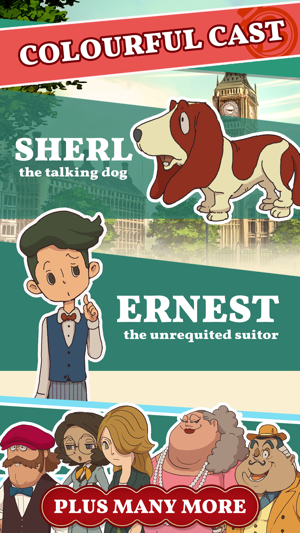 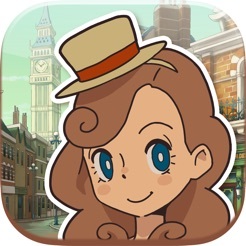 THE MUCH-LOVED LAYTON SERIES IS BACK WITH A 10TH ANNIVERSARY INSTALLMENT! 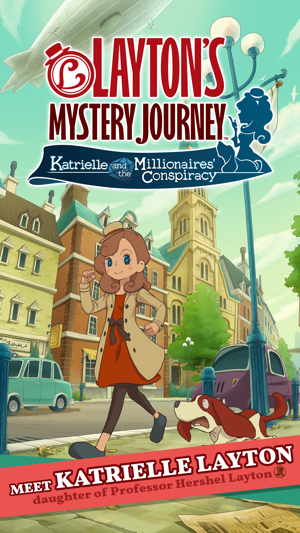 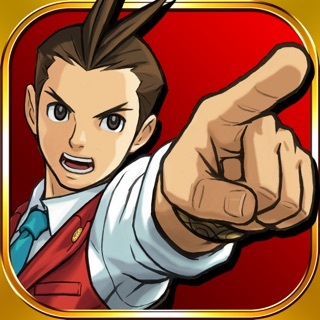 Developed by LEVEL-5, LAYTON’S MYSTERY JOURNEY™: Katrielle and the Millionaires’ Conspiracy is the latest game in the best-selling Layton Series and first official sequel debuting on mobile. 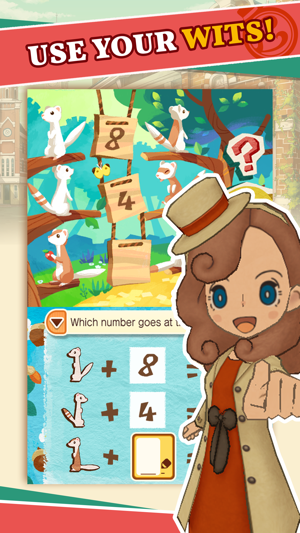 Full of ingenious challenges, charming characters and clever plot twists, the latest Layton instalment will prove to you beyond a shadow of doubt that the truth IS stranger than fiction! 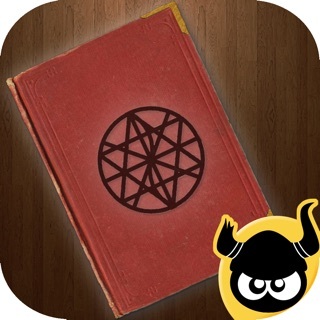 *This game can be played in English, French, Italian, German, Spanish and Dutch. 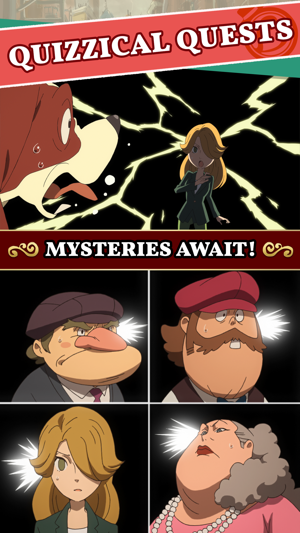 Other languages cannot be selected in your region. 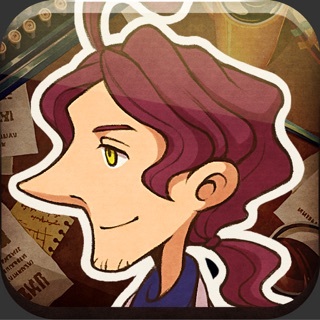 * The option to redeem campaign promo codes via ‘Promo prizes’ has been removed from the ‘Bonuses’ menu section due to the Real World Puzzle Solving campaign ending. 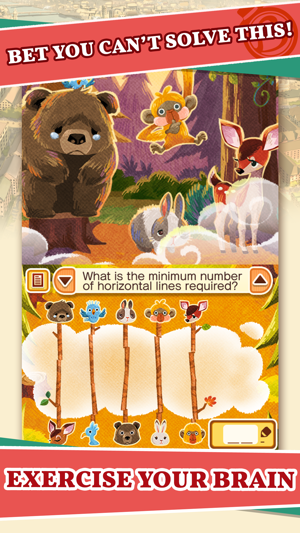 Nice graphics and art, but puzzles descriptions are occasionally poorly worded.